Cha Dae Woong accidentally releases a gumiho, a legendary fox with nine tails who was trapped inside of a painting by Grandma Samshin, by drawing 9 tails to the fox painting. The gumiho wanted to be human before but was not able to fulfill the request of finding a husband because a rumor was spread claiming that she eats livers of humans. Dae Woong meets a pretty girl after he wakes up from a life threatening fall not knowing that she is the fox he released. When Dae Woong finds out about what he did, he must try to keep her happy and hide the fact that she is a gumiho from everyone. However, because Dae Woong has gumiho's Orb that saved his life, he has no choice but to let her stay with him. As the story goes on, the legendary gumiho (later called Miho) wants to be human. Miho is informed by a veterinarian named Park Dong Joo (who is half human) that she must drink his blood to become a human in 100 days while Dae Woong will have to keep her magical fox orb meanwhile. 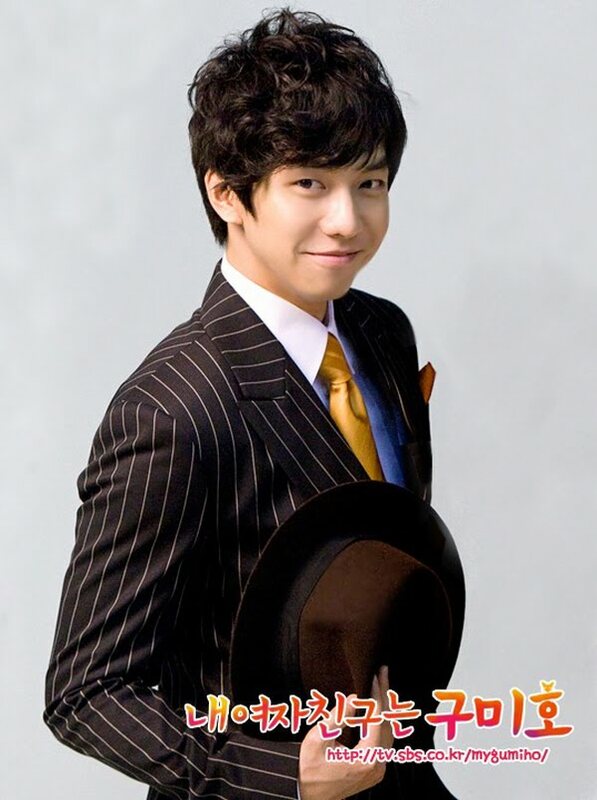 Moreover, Dae Woong will not be able to date anyone else but gumiho within the 100 days. However, Dong Joo doesn't tell Miho that in 100 days, in order to become human, Dae Woong must die. Trouble brews when Miho and Dae Woong eventually fall in love. Just finished watching it, and it was a good one. Synopsis of this show is very very hilarious. Thanks for the material and I would love to watch it online.